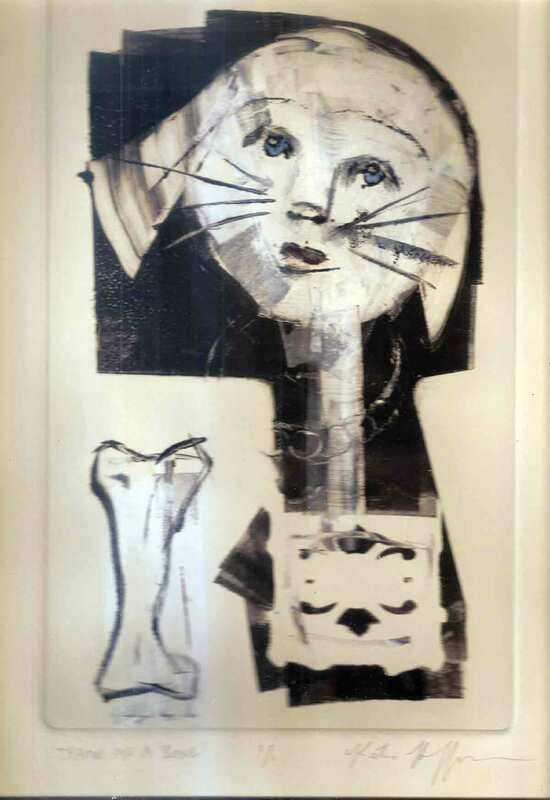 This entry was posted in art, contemporary art, fine art, new art, printmaking and tagged bone, dog, monotype. Bookmark the permalink. Thanks GR. I’m doing some different stuff lately, mostly collage- this monotype is from some months ago, an attempt to simplify. I m so upset this evening about the killing of Troy Davis that I’m puffy and red in the face. I wish I wasn’t an inarticulate image maker. I would like to blog about my sorrow and rage but I don’t even know where to start.